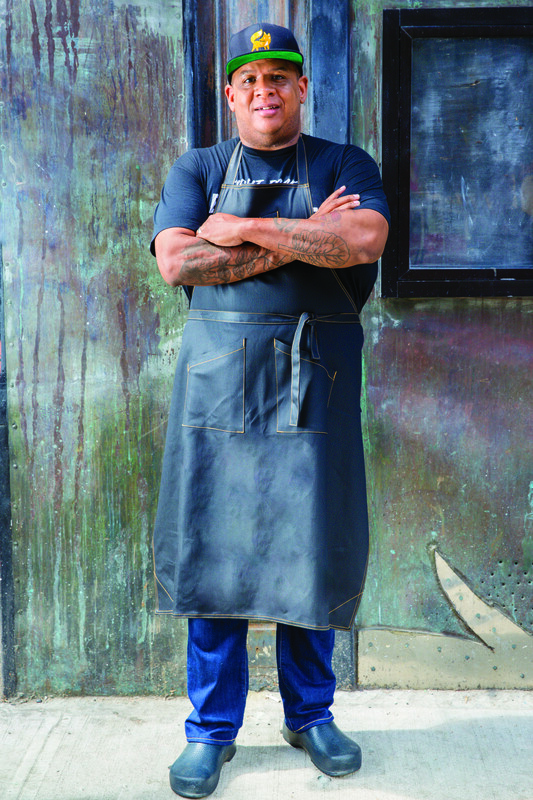 Chef Todd Richards has made food his way of communicating both with his customers and the future, as well as with the past. His new book SOUL is a compendium of great dishes that blur the lines between old standards and new takes including things like Collard Green Ramen. Harry and Todd talk about soul, Todd’s journey and where soul food will take us as we move well into the 21st century.